Here is a cool speaker for the 2001: a Space Odyssey fans. The HAL 9000 Bluetooth Speaker comes with a beautiful desk stand and power supply. It has a red glowing LED for its eye. The Command Console edition takes it to the next level. 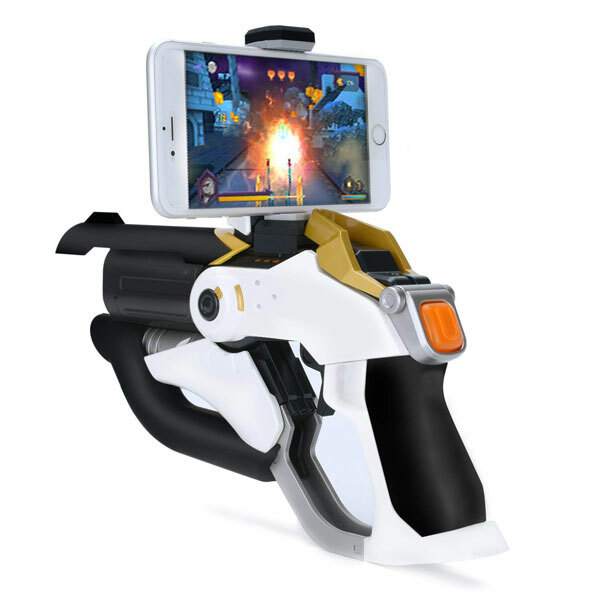 It has a 10.1 inch HD screen and 10 backlit buttons for control. 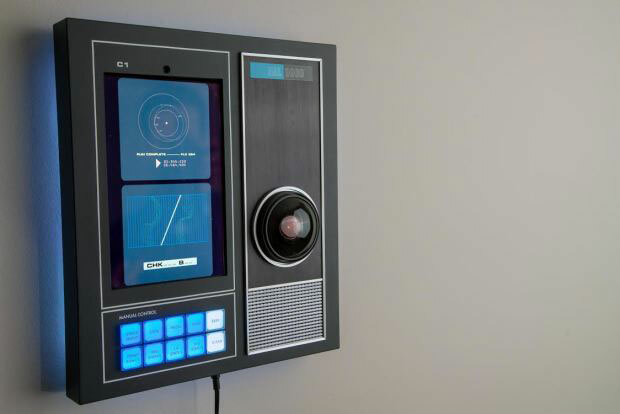 HAL 9000 with Command Console can be updated over the internet. Its Bluetooth speaker unit is removable. Amazon Alexa support is built-in. This awesome speaker set is expected to ship as early as January 2019.